Le Moi Du Toi is the first exhibition of Hannah Weinberger (born 1988, lives in Basel) in the United States. 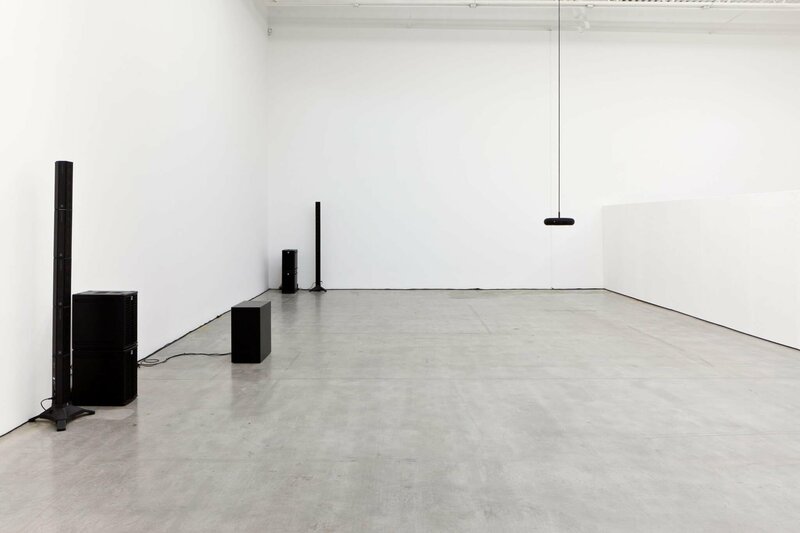 The installation is a complex layering of sound, which will fill Swiss Institute. 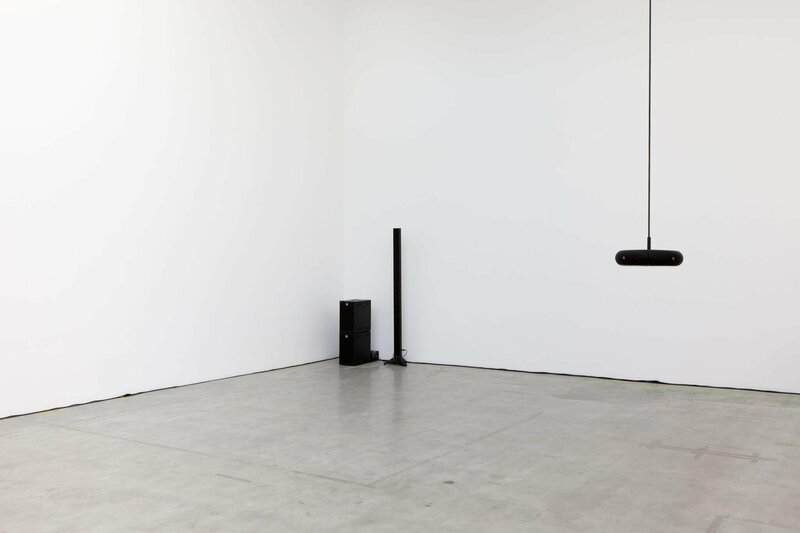 For her exhibition, Weinberger has composed a series of electronic loops mixed in a constant cadence that recalls the rhythmic pulse of a beating heart (80-140 beats per minute). While minimal, the various tracks resound in a warm, constant and reassuring tempo that is soft, drawn out, and ambient. 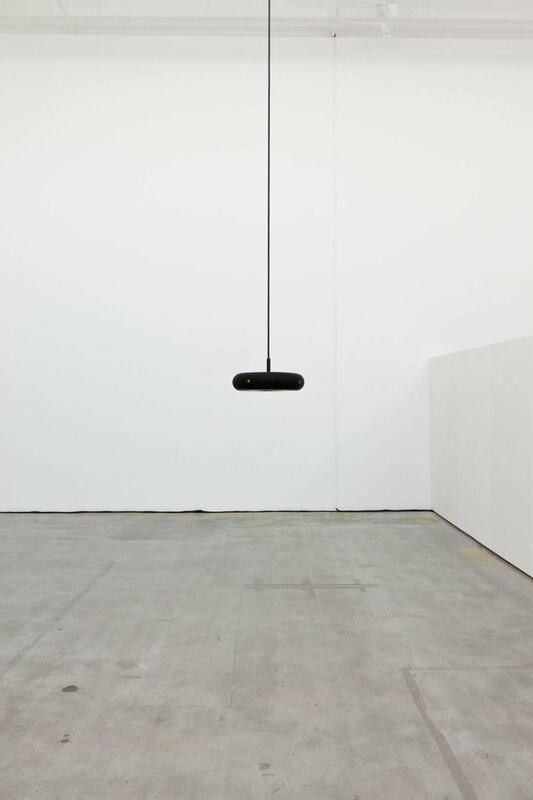 The loops are installed via a series of multi-directional speakers, each emitting sound. Long white curtains adorn the walls. 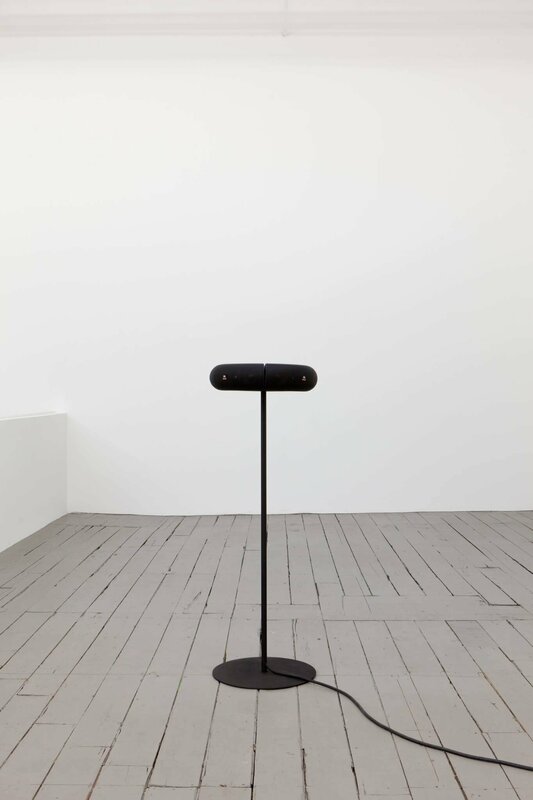 Le Moi Du Toi is a sensorium, one which viewers must negotiate and even complete as they ambulate through the galleries and travel between the many channels of sound. The self-directed installation elicits intuition, drawing visitors into the space and encouraging them to create their own soundtrack. There is no beginning or end to the permutations that the exhibition incites. 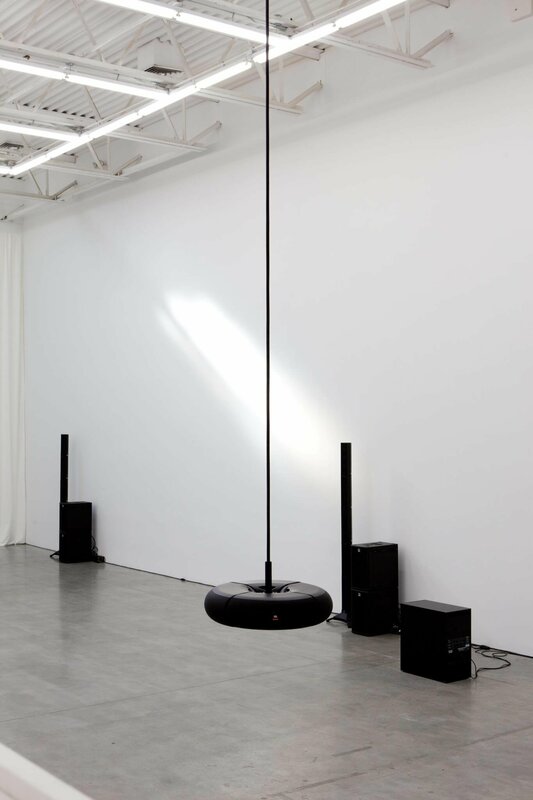 A large part of Weinberger’s praxis has been conceiving and conducting live performances. Incorporated into the context of group exhibitions, these works are collaborative, co-performed and co-produced with peers as ephemeral, one-time performances during which all those who have contributed to an exhibition participate. The resulting soundtracks are a tangible product of collective effort, celebrating and laying bare community involvement. Le Moi Du Toi hinges upon a dialectic relationship, one highlighted by the very title of the exhibition. Weinberger’s offering is completed only with the visitor’s participation and even collaboration. In this manner, the individual authorship and experience becomes secondary to the experience of the whole. 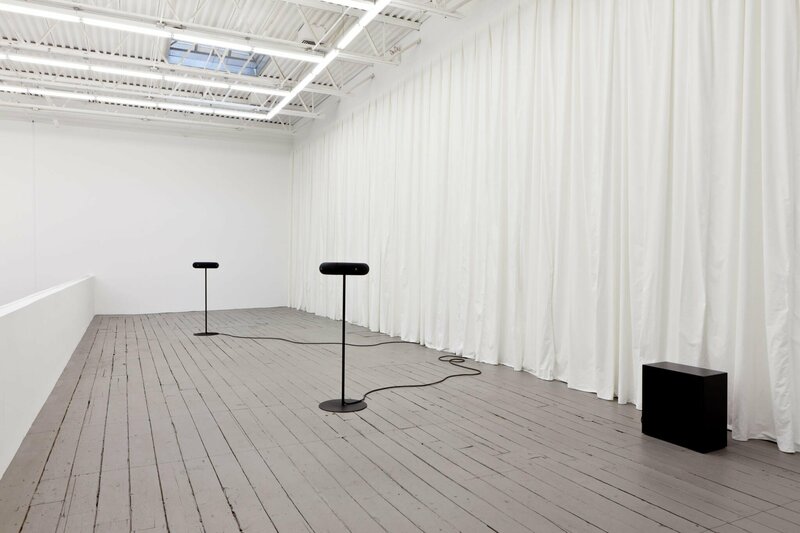 Image: Hannah Weinberger, Le Moi Du Toi, installation view, 2012. Courtesy the artist and Swiss Institute / Contemporary Art.